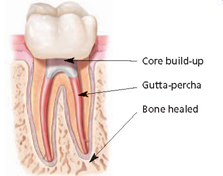 You need root canal treatment? If so, you're not alone. 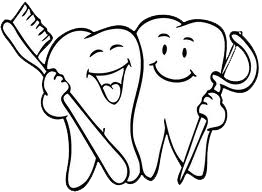 Millions of teeth are treated and saved each year with root canal treatment. 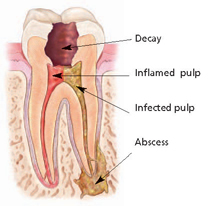 Learn how root canal treatment can relieve your tooth pain and save your smile.